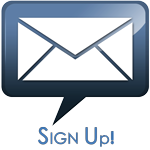 Stay connected and sign up to receive regular updates! First and foremost, I am so honored that you have chosen me to represent you as your County Judge. 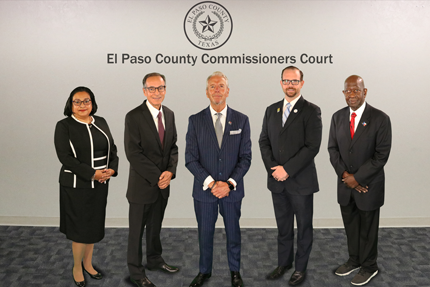 During my term, I plan to bring a fresh perspective to County government as we work to develop and promote initiatives that will improve the quality of life for our residents, as well as bring continued growth to the County of El Paso by creating a more competitive and progressive region. As we move forward, my office is dedicated to working on initiatives related to mental health, veteran’s services, County infrastructure, economic development, border policy and most importantly community outreach. We are here to serve you and the community we all love and call home. Please know that my door is always open, and I welcome you to share your ideas and concerns with me. My team and I are excited to get to work! 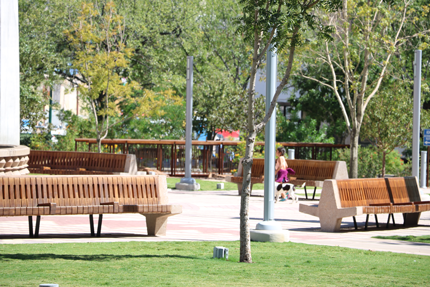 Like our Facebook Page @EPCountyJudge to stay updated on County projects and events!